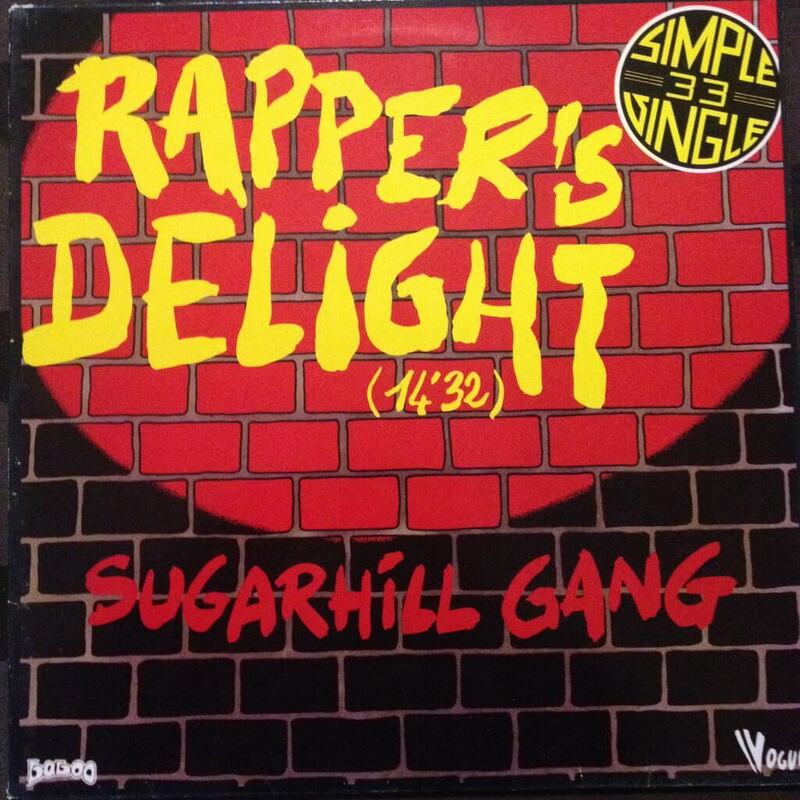 Before Slick Rick, KRS-One, or Kurtis Blow, the first commercially successful rap song to hit the airwaves was Rapper’s Delight by the Sugarhill Gang. The 15-minute track is the common ancestor and major influencer of progress for the Hip Hop genre as a whole. Back in 1979, the world was a very different place, and Hip Hop was still a small niche within the Bronx. The future Sugarhill Gang member, Big Bank Hank, was working as a doorman for a Hip Hop club in the Bronx when he met Grandmaster Caz (who at the time went by the name Casanova Fly). This meeting of minds was the first step in the long process that would end in Rapper’s Delight and Hip Hop as a nationally recognized art form/music genre. Big Bank Hank who, in addition to working as a doorman and manager for Hip Hop acts, also worked at a pizza shop called Crispy Crust. Hank spent his days there making pizza and rapping along to homemade Hip Hop tapes by aspiring artists like Grandmaster Caz. One day at Crispy Crust, a woman named Sylvia Robinson approached Hank after hearing him rap along to the music on the tapes. Sylvia was looking for talented new artists to make a record and gave Hank the opportunity to audition outside of the shop. As Grandmaster Caz tells the story, the real controversy around Rapper’s Delight began when Hank decided to pass off Grandmaster Caz’s work as his own during the audition. 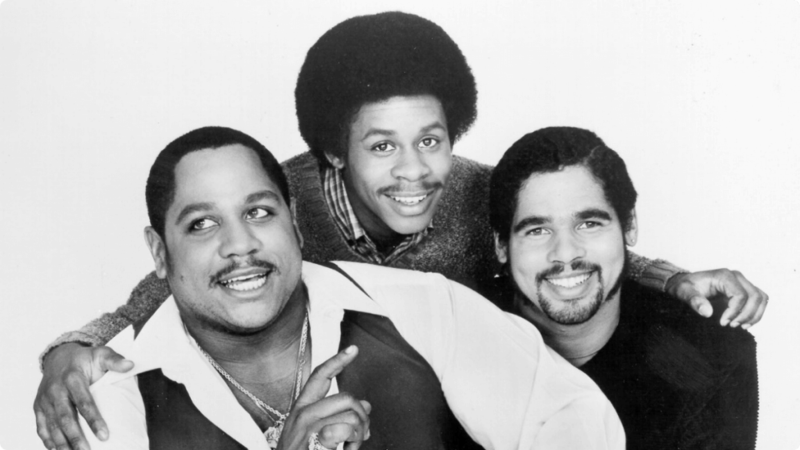 This audition landed Big Bank Hank a role as a rapper for The Sugarhill Gang along with Wonder Mike and Master Gee. All three had been recruited straight off of the streets on a Friday and brought into the studio to record the song in only one take the following Monday. When looking at the lyrics recited by Big Bank Hank, it becomes instantly clear they were not his. In the very first line, Hank introduces himself as Casanova Fly, which was Caz’s moniker before the shortening for his earned name, Grandmaster Caz. At a time when there was less regulation and Hip Hop wasn’t being commercially recorded Caz decided after eventually hearing the track that if the record got big, it might benefit him as well. However, once the song blew up, Big Bank Hank went on tour with The Sugarhill Gang and didn’t see Caz again for at least a few years. The actual music used for the record also came from an unoriginal source; a disco song called Good Times by Chic. This practice, not at all uncommon, accounted for many early Hip Hop beats. Given that many of the earliest Hip Hop songs only reworked or manipulated disco songs with more emphasis on the drum breaks. The fact remains that even while radio listeners loved Rapper’s Delight and fueled the fire for commercial Hip Hop, most of the actual emcees and DJ’s were not so thrilled. In the Bronx, many of Hip Hop’s originators felt overlooked as Rapper’s Delight took off; angry with the Sugarhill Gang’s success in an art form that they did not practice in earnest. As far as the actual lyrical content of the song, the focus was mainly on having fun and using rhymes to brag about the member’s lifestyles and accomplishments. In the early days of performing as a Hip Hop act, emcees used to just rhyme and rhyme for hours to accompany the music and keep club-goers dancing. This is why the original run time of the song was 15 minutes and ultimately, is what led to the shorter 7-minute version cut for radio play. This practice of quantity over quality was one of the first significant changes in Hip Hop’s transition to commercialization. Once songs went from lasting longer than 15 to 20 minutes for clubs to 3 or 5 minutes for the radio, emcees had to cut verses down to the best rhymes they could spit. Rapper’s Delight was a double-edged sword for Hip Hop, ultimately enabling the art form’s rise to dominance in popular culture while still rooting out and appropriating parts of the music that the more authentic pioneers and fans held dear. 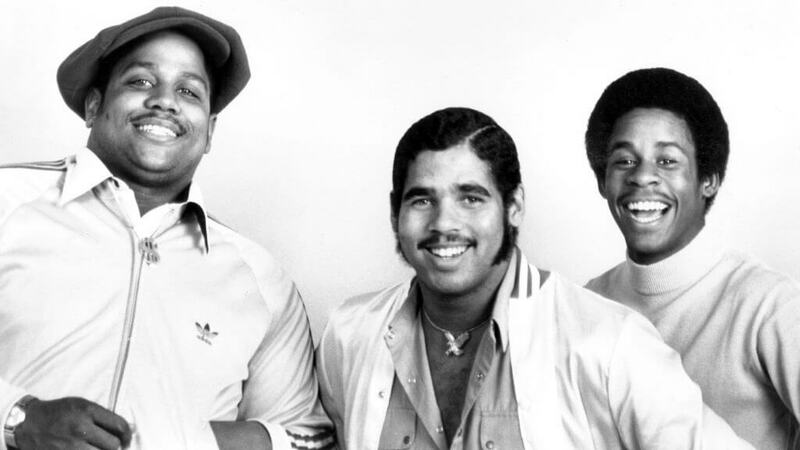 Whether you love it or hate it, every commercial Hip Hop artist might be without a job and an outlet had The Sugarhill Gang never hit the airwaves.